After a busy month of changes and updates across all of the social media platforms we are sure that you may have missed an update or two. So here we are going to put all of the updates from the last month into one condensed post, so that you haven’t missed anything for September 2018. A simple feature that we have become accustomed to from other social media platforms is now being brought to Facebook Stories. Story Ads are a great way to advertise a product / your company as it is fully immersive. 68% of people say they use stories on at least three apps regularly, and 63% plan to use stories more in the future. 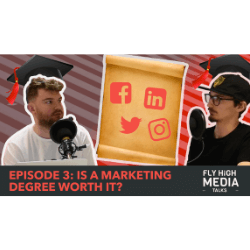 Make sure you consider who your target audience is and what the ultimate goal of your ad is should you decide to use story ads as for some demographics this Facebook feature will be the best option while others might be more suited to Instagram. Mark Zuckerberg himself said ‘Stories are on track to overtake posts in Feed as the most common way that people share across all social apps’ so expect more updates and more story focused updates from Facebook over the coming months. This simple feature is a relatively subtle change that could improve the way that your company deals with its customers. Facebook previously had made it possible for pages to make groups which would allow them to be able to have conversations with their customers in this group format. However, this would only be possible if your group created the page in the first place. This new update allows for pages to be added to Facebook groups to join in the community discussion. 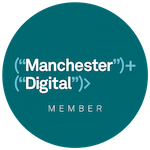 This feature both helps customer relations as it allows the group to communicate with current customers whilst also generating brand awareness to those that don’t know you. 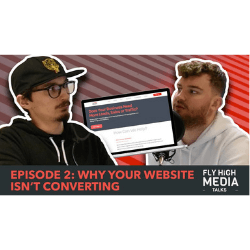 Whilst this isn’t a drastic change it is something that you can try and see how it works for your business, trying to interact with customers is always beneficial and this could be a minor change that will help to boost your brand’s awareness. Instagram is bringing in features with regards to shopping and it is a really good feature for both awareness and sales. 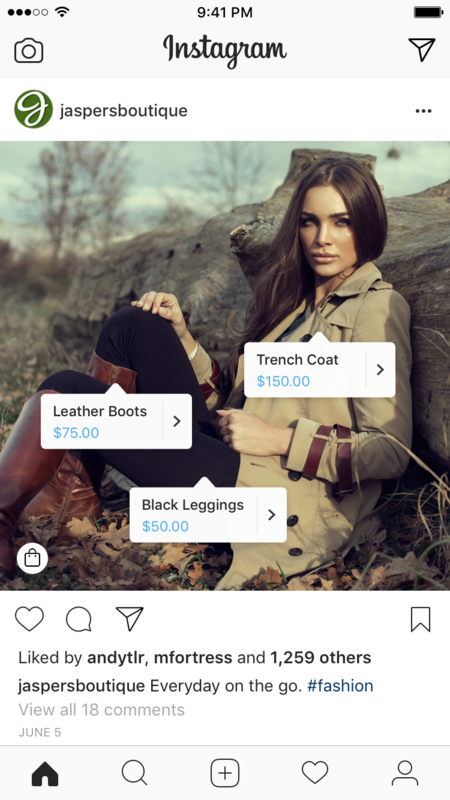 To begin with, Instagram is rolling out clothing tags. When you were going to tag a friend or a page in an image, instead you tag the item of clothing, which then adds a link for customers to head straight to where the item is tagged from. This is a great way to get traffic to your store as currently, Instagram does not support links on news feed posts or stories to accounts with less than 10,000 followers. The second new shopping feature added to Instagram is found on the discover page. When going to the discover page you have a list of ‘topics’ at the top e.g. ‘humour’, ‘travel’, etc. Well soon there will be a shopping topic, this will then allow you to browse items in a shop format, whether this is browsing or shopping it will be a good way for small businesses to branch out. There is also a lot of news surrounding Instagram bringing out a standalone app dedicated only to shopping. It appears that this is a direction that Instagram is heading in so it will be interesting to see how it can be used to your benefit in the coming months. The final new Instagram feature that we are going to be covering this month is video tagging. It is common to tag people in posts, now you have the ability to be able to tag accounts in videos. This means if you have an influencer, celebrity or someone that is associated with your brand involved in a video they can be tagged, this then puts it on their own Instagram in the ‘tagged in’ section, This means that you a broadening your potential audience and also making the most out of the video content you have created. 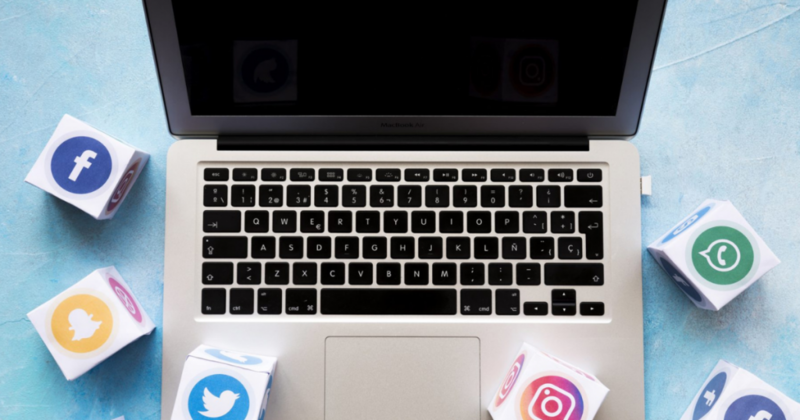 While you might be wondering how this update will be beneficial to your business we feel that it will actually be very important in boosting interaction rates when posting to Twitter. Having this ability to be able to reply whilst still watching the video will lead to more engagement with the audience, they may reply instantly when they see something funny or memorable moment and they can’t wait to tag a friend. We believe that this new update will be beneficial in boosting your interactions and therefore believe video generated content on Twitter will continue to become more and more popular. Another simple but potentially very effective feature is the decision to highlight live-stream videos at the top of your Twitter’s newsfeeds. This new feature means that live-streaming is going to be able to become much more popular on the platform. If when a live-stream is live it is placed at the top of the newsfeed of everyone who follows the account, the likelihood of people clicking it increases exponentially. If you are going to make an announcement or have some important breaking news, an interview, an exclusive, anything! Live-streaming is an excellent way of doing this and with this new feature being added to Twitter, this could be the platform for your next stream! Podcast popularity is growing rapidly and the easy to access format makes it perfect for people that have little free time. Twitter have noticed this and don’t want to miss out on the action, they, therefore, have added a new audio-only streaming service. We aren’t sure exactly what kind of success this is going to get as it is still in a trial phase however the idea is simple but effective, how many people listen to the radio on a morning and get frustrated by the adverts. This new feature could be something that draws in an audience that wouldn’t usually be attracted to the formatting of Twitter and this helps everyone on the platform. This is why it doesn’t surprise us at all the app recently surpassed 250 million users and is actually growing at a faster rate than Snapchat and Twitter. If you don’t know what all the fuss is about it might be time for you to venture to Pinterest and see how the app works. You might be feeling a little bit of deja vu with this update as the ‘shop the look’ feature and Instagram’s clothing tagging are very similar. However, Pinterest already has a lot of experience in this kind of field and therefore we feel that there may slightly edge it, currently. The reason that we like this feature is the steps you can make along the way. First, it prompts users to view the outfit in individual photos as opposed to, on somebody in an image. Following on from this is then prompts you to make the purchase. This not so in your face attitude is a nice way of dealing with customers and showing that you are putting their enjoyment before your conversions. YouTube always seemed to be untouchable, like it would never go away, but now as video content appears to spread to more platforms YouTube need to make changes to ensure they stay relevant. With this new update, YouTube has acknowledged that user viewing habits are changing and people tend to watch YouTube videos without actually rotating their screen. This has brought about a new form of Ad that is shown vertically, suiting mobile usage much better. If one of the reasons you have been staying away from using YouTube advertisements is because of the landscape format. This could be something that interests and benefits you in the future. 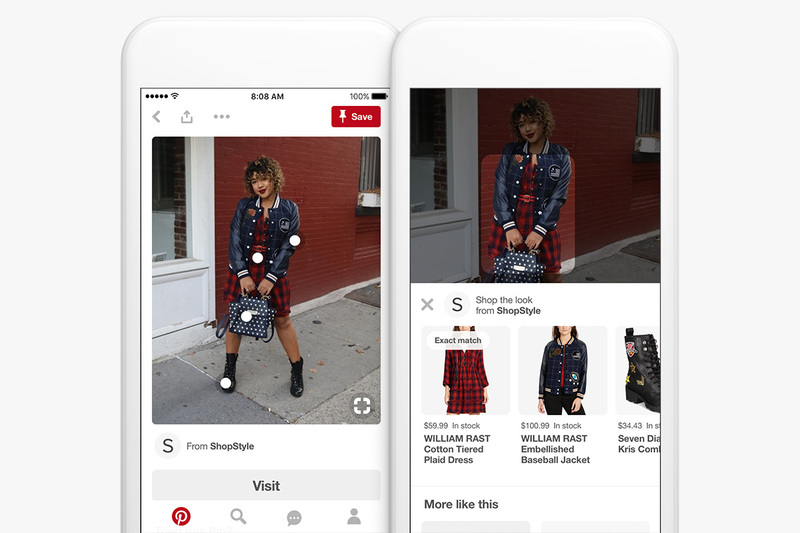 Snapchat has brought out their own version of the Instagram clothing tag and the Pinterest ‘shop the look’ feature. However, Snapchat introduces theirs in a partnership with Amazon. The way that the software works appears to run really smoothly and looks like a very interesting feature. As shown in this image you hold down on an item and it brings you to the Amazon page where you can complete the purchase in a matter of minutes, which is really quite impressive. These features whether they are on Instagram, Snapchat, Pinterest or anything are really quite cool and are going to bring around a new type of shopping that is incredibly easy. This next feature is something new to Snapchat, but a concept we have seen before. 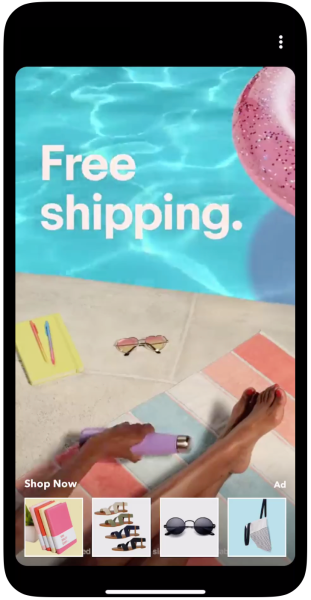 Snapchat introduces ‘collection’ type Ads, similar to those that we have seen on Facebook. The reason that these Ads are so successful is that it takes the audience into a shopping like an experience, they almost forget that they were on another platform and become engrossed in the shopping they are doing. To make this even better, when you select the item from the scrollable bar along the bottom the app takes you straight to a place that you can purchase it. All three of these shopping features integrated into the social media platforms are huge improvements for e-commerce and will be great for developing your company if using ads effectively. With a lot of focus on E-commerce in this month’s updates, we look forward to next month where we will give you October 2018 Monthly update to see what can work for you!